Arguably one of the car awards that every manufacturer wants to win is the World Car Of The Year award. Last year, the coveted Volvo XC60 took home the prize, but who are the contenders for 2019? 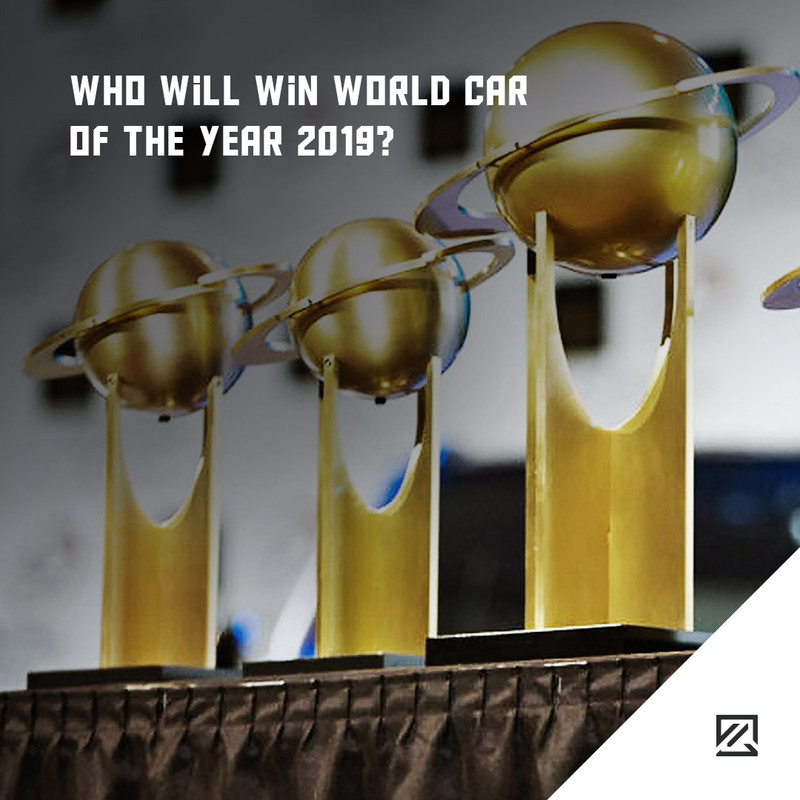 What Cars Are Eligible For World Car Of The Year 2019? Other than that, all cars have the potential to win. So, who is in the running for 2019? Despite being small and affordable, the car has had a radical redesign and looks sharp, sleek and with plenty more lines. Its potential remains to be seen however the first potential downfall for the car is that it will not be sold in North America. In contrast to the Audi A1, the BMW 3 Series is big and bold. It is also a bookies favourite for the 2019 World Car Awards. Its futuristic look ensures that it attracts attention but is an edgy design enough to be a winner? The Duster is an understated model that slips under the radar. However, the new model is incredibly refined almost to the point of sophistication. Features include Apple Carplay and Android Auto which combines its practicality with entertainment. Focused at the lower end of the budget, this could easily be one of the most affordable contenders. With the focus heavily on electric and hybrid vehicles, there is much excitement surrounding the Jaguar I-Pace. The premium electric vehicle is seen as a direct rival to the Tesla Model X. Motor experts are already praising the car on how excellent it is to drive. So, will it be the outright winner next year? Crossover SUVs are a big business, and the Seat Arona impresses the market, while the manufacturer’s perfect timing capitalises on the car trend. The Seat Arona has already attracted praise from critics, however, will the momentum keep up in 2019?